What is Fiber 35 Diet? 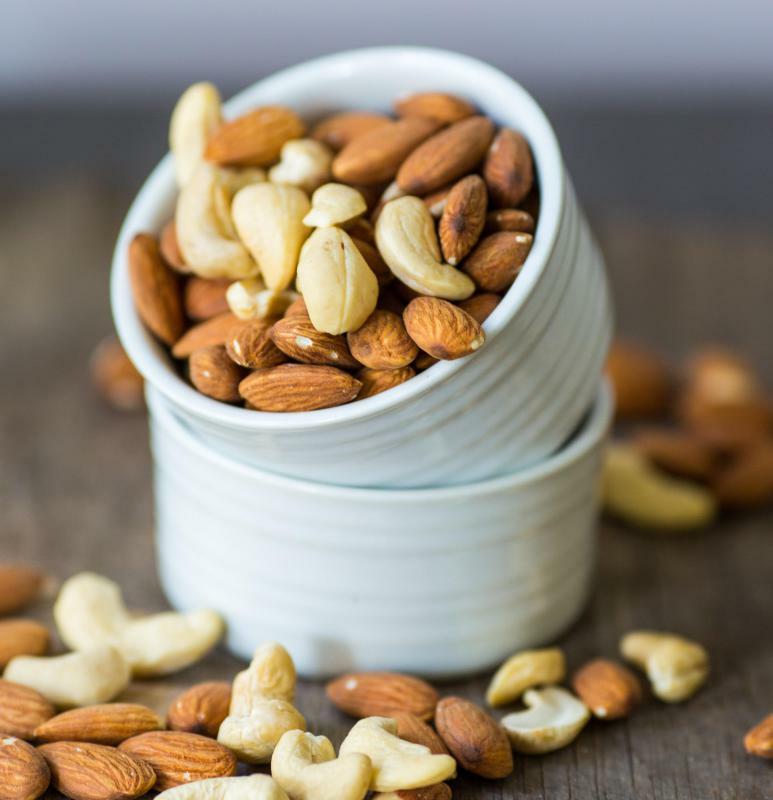 Foods containing soluble fiber, like nuts, are part of the Fiber 35 diet. 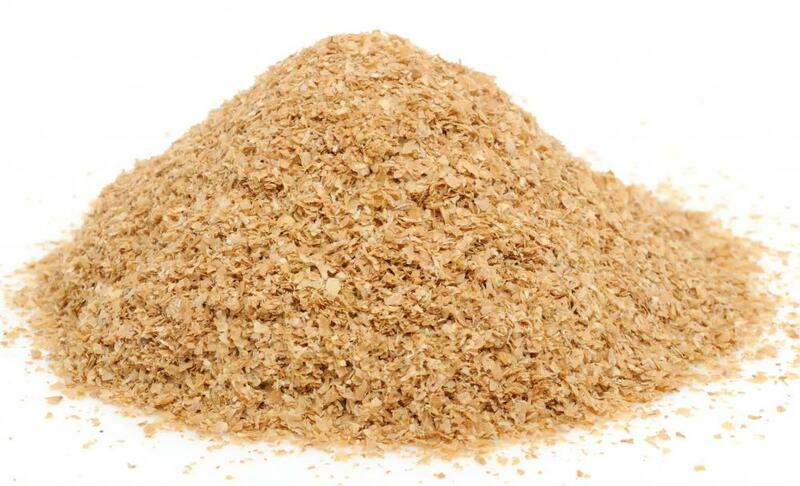 Wheat bran, which is high in fiber. 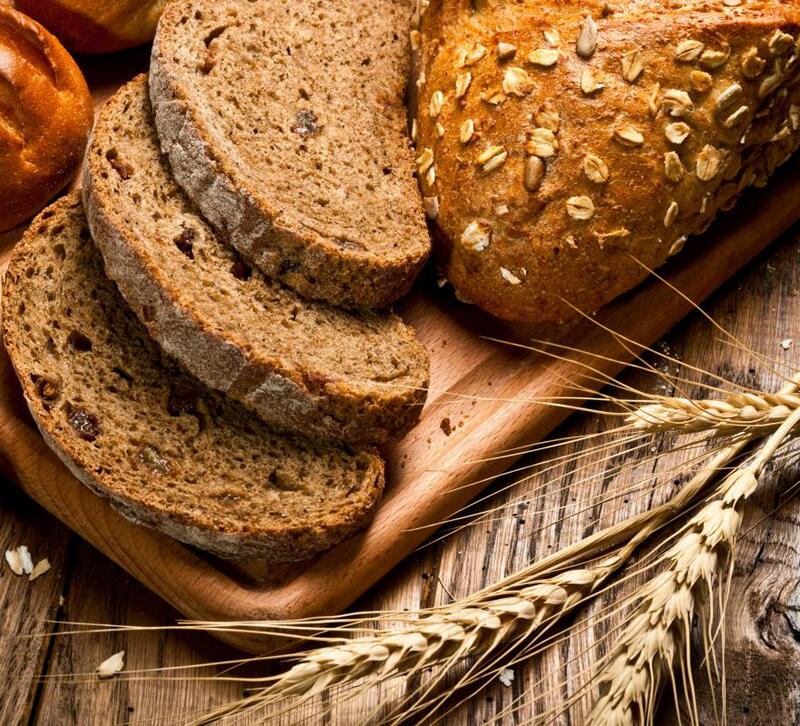 Whole-wheat foods, which are high in insoluble fiber, are part of the Fiber 35 diet. The Fiber 35 Diet is both a book, written by a nutritionist named Brenda Watson, and a diet system. The diet is supposed to help people lose weight by reducing the number of calories they consume on a daily basis. It also focuses on increasing a person’s fiber intake, which is said to not only help a dieter lose weight, but also help him to experience fewer cravings. As fiber is an important part of a healthy diet, consuming more of it may help improve a person’s overall health and prevent the development of certain diseases. A person on the Fiber 35 Diet is supposed to consume 35 grams of fiber daily, with 35 percent of it coming from foods that are rich in soluble fiber. This type of fiber is water soluble, meaning it dissolves in water. It is slow to complete the digestion process, which means it spends a longer amount of time in a person’s stomach. When it does move on to the intestine, it is said to take many toxins along with it. 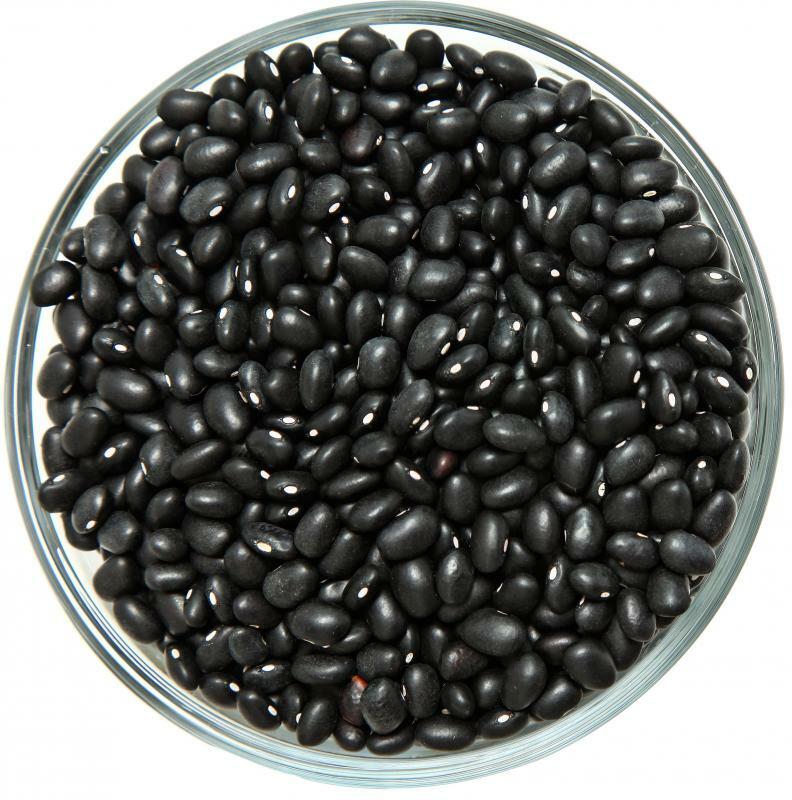 Some foods that contain soluble fiber are fruits, nuts, legumes, and beans. Insoluble fiber also has an important role to play in the Fiber 35 Diet. This type of fiber is called insoluble because it does not dissolve in water. As it moves through a person’s digestive system, it is said to gather and remove both debris and toxins. A person who chooses to follow this diet plan will consume about 65 percent of his fiber intake in the form of insoluble fiber. Sources of insoluble fiber include whole-wheat foods, the skin of fruit, dark-green vegetables, seeds, and nuts. According to the diet’s creator, including plenty of fiber in one’s diet offers many health benefits. Fiber can help keep a person’s blood sugar levels steady and reduce cravings. Eating plenty of fiber may also help a person to stay full for a longer period of time. Fiber may even help lower a person's cholesterol levels and encourage the right balance of friendly bacteria in his intestinal tract. Last, but not least, eating enough fiber helps a person avoid constipation. The Fiber 35 Diet includes a process of detoxification that is said to help stimulate a person’s initial weight loss. Exercise is included in the diet plan, which can help boost weight loss when combined with a high-fiber, low-calorie diet. The diet's creator also recommends strength training and exercises geared toward cardiovascular health. What is the Link Between Fiber and Weight Loss? What is the Dean Ornish Diet? 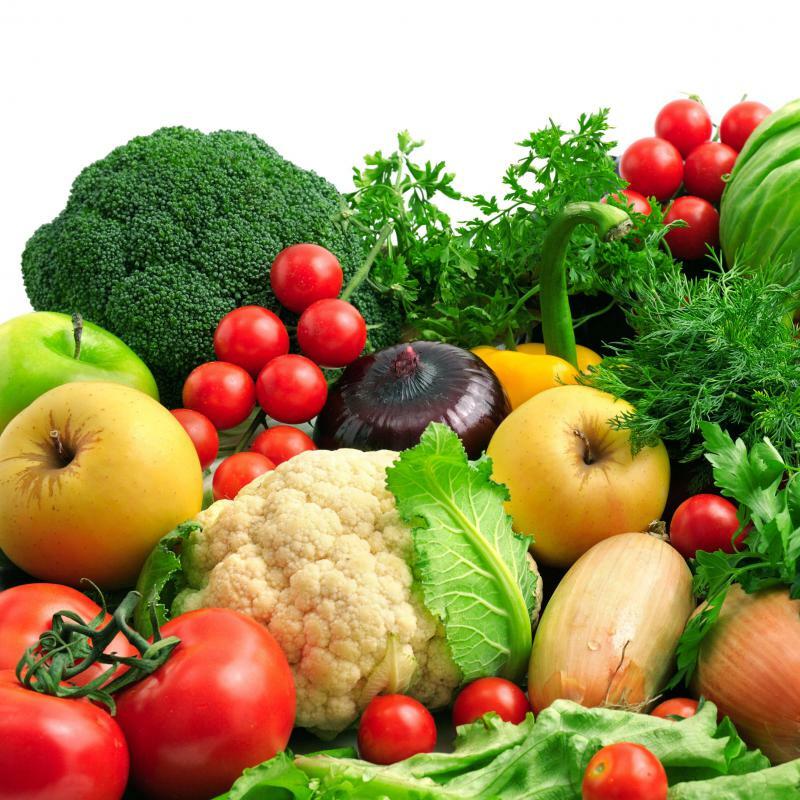 What is the Colon Detox Diet?